Sell your boat for free! 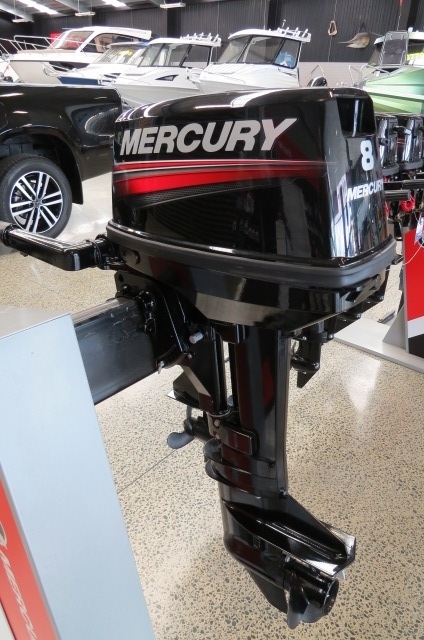 This 2016 Mercury 8M 2 stroke is like new, and has had very little use( probably about 5 hours). 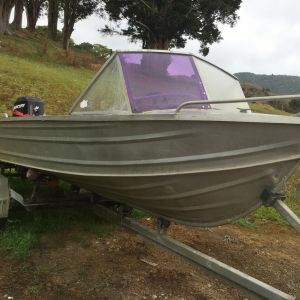 The owner is looking at going down in HP, so is selling it to purchase a smaller outboard.The motor comes with a fuel tank. Motor is a 15 inch shaft model. Yamaha 2 Stroke Portable range Tough, light and compact, these motors are built to go anywhere. 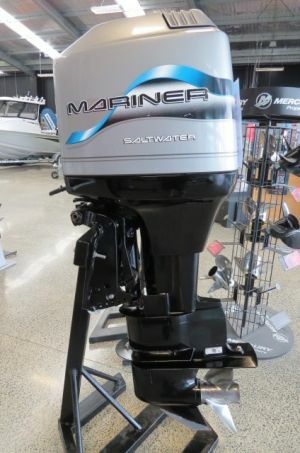 Yamaha 2 strokes Light weight and powerful with versatility that can't be matched. Yamaha Four stroke protable are Lightweight, compact and reliable not to mention, smoke free. It doesn't get any better. Yamaha 4 strokes Unrivalled efficiency, smooth and powerful. Great all rounders that make your boating life easy.